Offering children’s music education, babysitting, and a salon all in one! Experience the Portland Bach Experience salon with Folk Baroque Trio - Joy Grimes (violin), Emily Rideout (viola), and Zoe Weiss (viola da gamba). Experience the Portland Bach Experience salon in Boston with Folk Baroque Trio - Joy Grimes (violin), Emily Rideout (viola), and Zoe Weiss (viola da gamba). In the 1690s Bach was a bad boy teenager - drinking, skipping school, and getting in fights. We celebrate this rebellious spirit with an evening of illicit debauchery - just like we used to in the 1990s. Join PBE Founder & Artistic Director Emily Isaacson for musical games, story time, and birthday cake in honor of Johann Sebastian Bach's 334th birthday! Join us for a brunch salon in Portland’s West End featuring Sarah Darling and John McKean. Featuring Anachronism: returning PBE artists Sarah Darling, Jesse Irons, and Michael Unterman with award-winning soprano Ava Pine and harpsichordist John McKean. Enjoy 5 x 5-minute concerts paired with local brews. Free and family friendly! John McKean, the harpsichord builder from the Longy School of Music at Bard College, hosts this lecture/demonstration. A Suite Ride Through Portland returns!  Portland Bach Experience partners with Portland Trails and 240 Strings to bring you free concerts in open, unconventional public spaces throughout the city. Free and family friendly! Hear the beloved work that revolutionized music by representing the sounds of nature: flowing creeks, singing bird, barking dogs, frozen landscapes and warming fires. Hear the beloved work that revolutionized music by representing the sounds of nature: flowing creeks, singing birds, barking dogs, frozen landscapes and warming fires. In one day, A Suite Ride through Portland will present all six of J.S. Bach’s Cello Suites in different public locations throughout greater Portland. Free, open, and in unconventional public spaces, some audience may attend all six experiences while others may discover the art by chance. Featuring James Kennerley, Harpsichord, and Diderot String Quartet on period instruments. Diderot String Quartet performs excerpts of Die Kunst der Fuge: a feat of mathematical genius & artistic beauty and the culmination of Bach's fascination with the musical possibilities of a single theme. There is a long history in classical music of combining good drink, good friends and great music. We revive the tradition at the stunning Portland Customs House by pairing local brews with short musical interludes. artistic beauty. Free and open to the public. Just like the nobles of Europe, let the intimate sounds of the lute and soloists Jesse Blumberg, Kate Maroney, and Sarah Brailey entertain you while you sip fine wine. Artistic Director Emily Isaacson reads two of her favorite books about music and shares some of her favorite stories set to music. Free and family friendly. Featuring Priscilla Herreid, oboe, called "...a thing of special beauty" by the New York Times. A trio of trumpets, choir, vocal soloists and full baroque orchestra herald in the 2018 Portland Bach Experience. The famous event is back! 5x5-minute concerts in a bowling alley. Family friendly. Dancing encouraged. Warp Trio and Nate Tucker share an exciting electric program that explores the intersection between Bach, Beethoven and Bill Evans. Hear the famous Bach Double Violin Concerto played by the celebrated Arneis Quartet. Described in Free Times as "A talented group that exemplifies the genre-obliterating direction of contemporary classical music," Warp Trio lies at the intersection of a chamber music ensemble, rock band and art project. Guest Star, Nate Tucker. Mini-concerts by the Arneis Quartet performed during First Friday Art Walk. Admission to the museum is free on Fridays starting at 4pm. Come find out what the future of classical music sounds like. Warp Trio will discuss the classical influences within their original compositions.